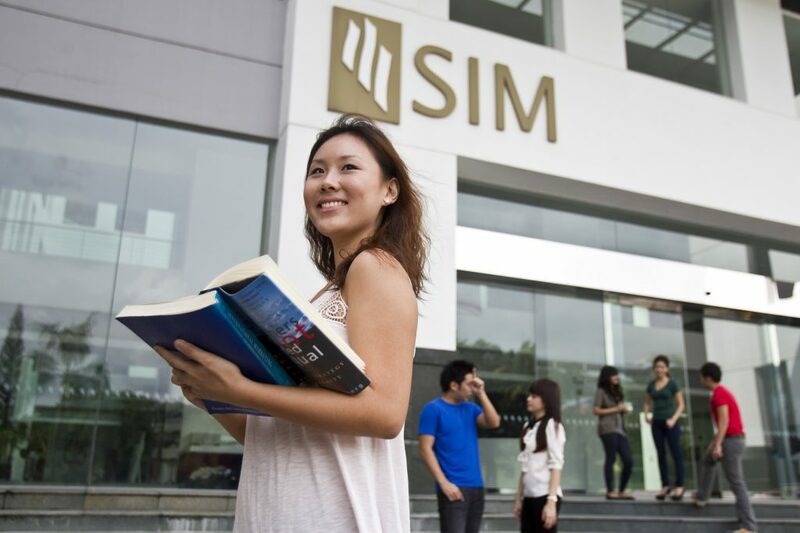 A major Singapore private university, Singapore Institute of Management (SIM) is investing S$50 million (about US$35.1 million) into an initiative to nurture future entrepreneurs and help scale startups and SMEs. The programme for aspiring entrepreneurs which turns ideas into businesses is known as Platform E. It will be operating at a 25,000 square feet co-working space at the SIM Management House in Namly Avenue. The place will also be rented out as a commercial co-working space for non-programme participants. The industry-agnostic programme will seek to train and equip entrepreneurs with the necessary skill sets, incubate business ideas and help startups develop their go-to-market strategies as well as identifying their product market fit. Professional corporate services, peers, investors, mentors will also be brought on board to facilitate the programme. 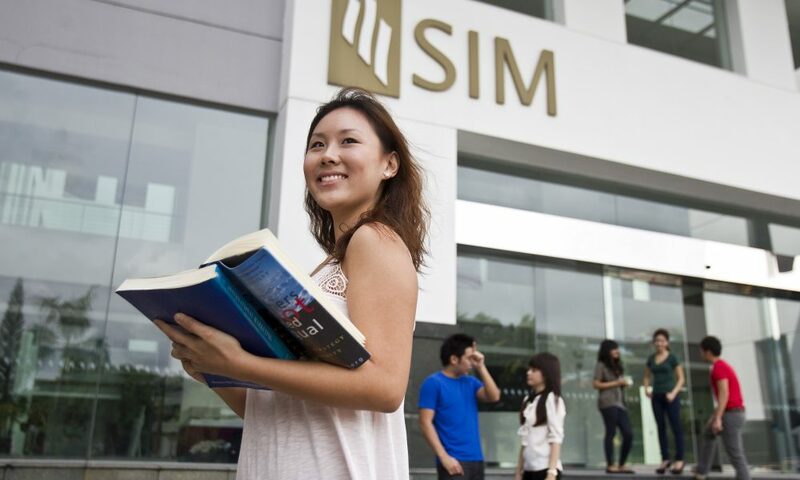 “SIM will adopt a multi-pronged approach to eventually includes initiatives to facilitate business startups, help small businesses scale up as well as fund promising ventures,” said a spokesperson from SIM. Heading Platform E is Mr. Alan Wong and Professor Virginia Cha, who are the chief executive and lead programme developer respectively. Alan Wong is a veteran business advisor who has 20 years of handling both entrepreneurial startups and C-level experience in large organisations such as Cable & Wireless and Huawei Devices. While Professor Virginia Cha is an active researcher, educator, mentor and angel investor in Singapore’s entrepreneurship ecosystem with 32 years of an executive management role in technology companies. Platform E will launch in April 2017 and the entrepreneurship programme is not only open to fresh graduates, but also to professionals, managers, executives and technicians (PMETs) who are seeking a career switch. Existing entrepreneurs who meet with roadblocks are also eligible to apply. The SIM-initiative will feature two entrepreneurship tracks – IntenseE Track and IncubatE Track which are a 12-months and 4-months programme respectively. The longer programme is aimed at fresh graduates who are new to entrepreneurship or people looking for a career switch, equipping them with the essential know-hows to ideate, start, operate and sustain a business. The programme offers a full suite of solid grounding and will end with a pitch day where participants can showcase their startups. On the contrary, the four-months programme is designed for mid-journey entrepreneurs who are stuck at roadblocks or have the intention to scale up their businesses. This programmes is made to impart in-depth industry knowledge and practices and will customize electives according to specific needs. Besides Platform E, SIM’s S$50 million investment will also go towards supporting promising start-ups mainly at pre-seed and seed stage.